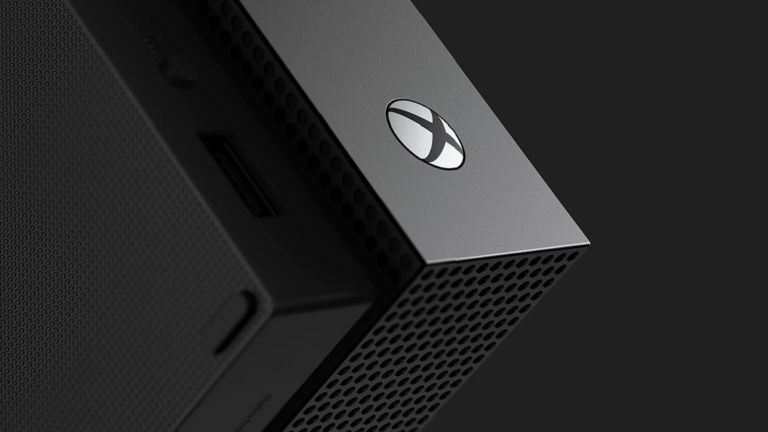 "Microsoft is aggressively moving ahead with hardware in the console space"
Microsoft is planning for the next Xbox console to arrive in 2020 and it is codenamed "Scarlett". The dramatic news comes days after Xbox boss Phil Spencer mentioned a new system was coming at E3 2018, and also indicates that it could be part of a family of devices all arriving the same year. The news was reported by tech site Thurrott, which has a track record of reporting accurately on Microsoft-related news and leaks. The reporter states in the piece that "this past week, I was tipped off that the next generation Xbox was codenamed Scarlett" and that "Microsoft is planning for the next Xbox console release to arrive in 2020". Thurrott continues to note that Scarlett's release, while appearing almost too close to the Xbox One X, will indeed arrive on time in 2020 as "Microsoft is aggressively moving ahead with hardware in the console space to shake up the industry." As Sony backs off, Microsoft looks like it is charging forward to take the ground once occupied by the Japanese maker, and it looks like it's going to do so by delivering a new Xbox console that is stuffed with crazy-fast graphics tech, as well as next-generation streaming and backwards compatibility features. The mention of a family of devices is also interesting, with Thurrott expecting the "devices to support current gen games but offer more advanced features and align possibly with Microsoft’s upcoming game-streaming services" tallying well with our report from last year about the gaming industry's transition towards multi-device streaming. Could we see a portable new Xbox console like the rumoured 5G PlayStation Portable? We've got to be honest, the news about Scarlett really excites us, and coming after such an impressive showing at E3 2018, which saw a host of awesome, graphically impressive titles announced like Cyberpunk 2077, it looks like PlayStation really is going to be in for a tough fight over the next couple of years.